The Bob Kerrey Pedestrian Bridge will turn blue Tuesday, April 2, in recognition of World Autism Awareness Day. The UNMC Munroe-Meyer Institute and the Autism Action Partnership – both WhyArts community partners – will host the cross-state event. 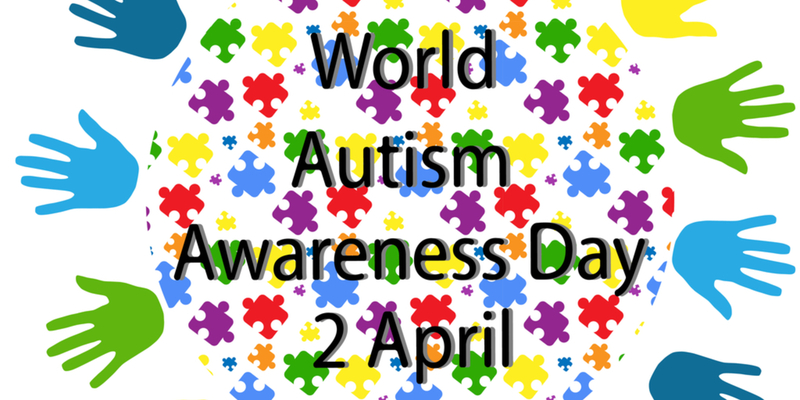 Shortly after 7:00pm, the bridge will light up blue to kick off World Autism Month. Omaha Mayor Jean Stothert and Council Bluffs Mayor Matt Walsh will both take part. The event is free and open to the public. Participants are asked to wear blue and gather either on the Nebraska or Iowa side of the bridge. Each group will meet at the center of the bridge at 7:19pm for the official lighting ceremony. Others expected to attend are a member of the WhyArts puppet crew, Creighton University mascot Billy Bluejay, the unified cheer squads from Elkhorn South and Millard South high schools, United Healthcare’s Health E. Hound and Stormy, the mascot of the Omaha Stormchasers. Elsewhere in Omaha, the Henry Doorly Zoo Desert Dome, the Woodmen of the World Tower, the Hope Tower and the walkways between 42nd Street and Farnam Street at UNMC will light up blue April 2.